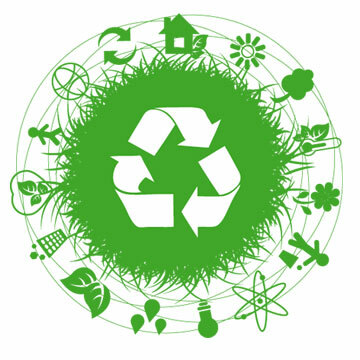 Services | Extox Industries Inc.
At Extox we believe that when it comes to waste management, there are no half measures.That’s why we offer a full range of environmental products and services tailored specifically for the dry cleaning industry. Used and spent dry cleaning filters enter our facility – recovered and reusable Perchloroethylene. (PERC) leaves lt.
After the chemicals are removed from the filters, the remaining metal components are recycled by the steel industry. Still bottoms and sludge, rendered harmless by the Extox process, is disposed of safely and with no risk to the environment. Thanks to the Extox, process, what was once a listed and highly-regulated hazardous waste becomes a marketable product that can be reused. As such, the material is no longer considered hazardous waste by regulating bodies. Extox offers reclaimed Perchloroethylene, custom graded to your needs – for a fraction of the cost of new chemicals.